Inspired by quality, built on style and driven by confidence. 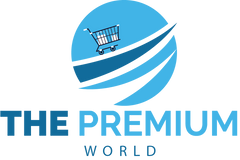 ThePremiumWorld captures the most captivating moments, when your heart is racing and mind is running. We are a story and a statement. Start sharing yours. © 2019 The Premium World.